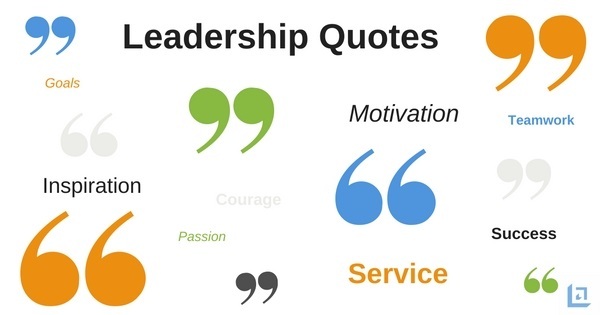 Strong Leaders use memorable leadership quotes as tools to support their mission, vision, strategy and expectations for quality performance. Inspirational phrases and powerful quotes can be effective leadership training tools that help to enforce key messages. "I have been searching for leadership activities and materials for days. This is the only site where I was so pleasantly surprised to discover so many valuable tools and resources. This is exactly what I needed. Thanks." 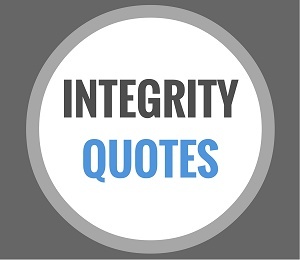 Quotes are utilized to add credibility to leadership articles, a message, story, or key point of discussion. 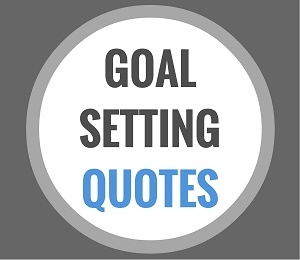 By tying in a memorable quote, a leader can help to ensure the message is more clearly understood by the audience. 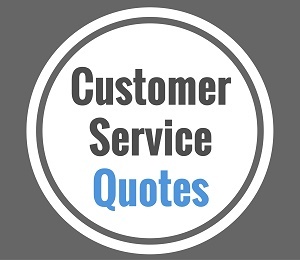 In addition, leaders know that retention of information is greatly improved by utilizing quotes that support their message. 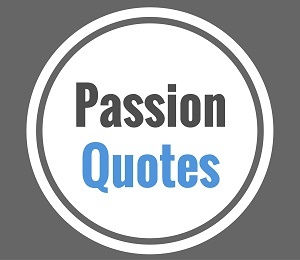 Leaders who take the time to research quality leadership quotes are also learning and growing the process as they will no doubt stumble upon new ideas and insights during their pursuit of the perfect leadership quotation. 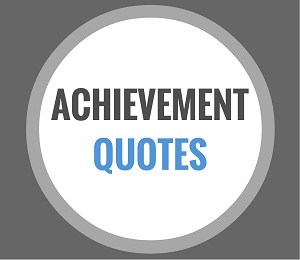 Try incorporating some of these powerful quotations into your staff or training meetings. 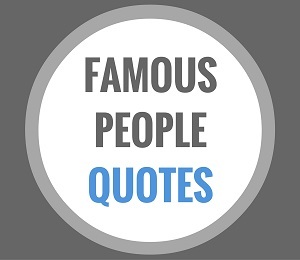 Many authors use a memorable quote at the beginning of each chapter in their book. They do this to support the introduction of the chapter title and get the reader interested in what they are about to read. "There is plenty of room at the top – but no place to sit down." "Clear your mind of can’t." "Be enthusiastic as a leader. You can’t light a fire with a wet match." "Never try to teach a pig to sing: it wastes your time and it annoys the pig." "Surround yourself with the best people you can find, delegate authority, and don’t interfere as long as the policy you’ve decided upon is being carried out." "Management is efficiency in climbing the ladder of succes; leadership determines whether the ladder is leaning against the right wall." "Things may come to those who wait, but only what’s left behind by those that hustle." "There comes a moment when you have to stop revving up the car and shove it into gear." "I have yet to find a man, however exalted his station, who did not do better work and put forth greater effort under a spirit of approval than under a spirit of criticism." 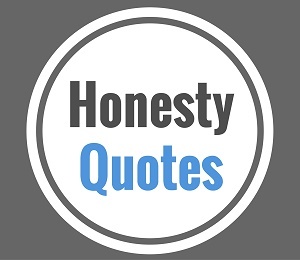 "There is something that is much more scarce, something rarer than ability. It is the ability to recognize ability." "How far would Moses have gone if he had taken a poll in Egypt?" 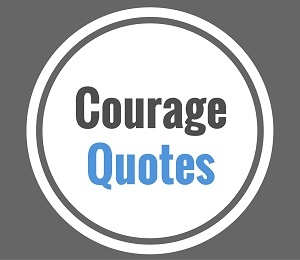 "All of the great leaders have had one characteristic in common; it was the willingness to confront unequivocally the major anxiety of their people in their time. This, and not much else, is the essence of leadership." 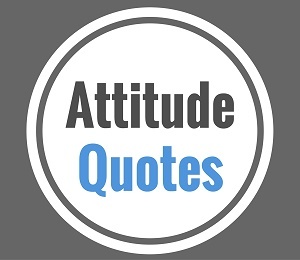 "If there is a trait which does characterize leaders it is opportunism. 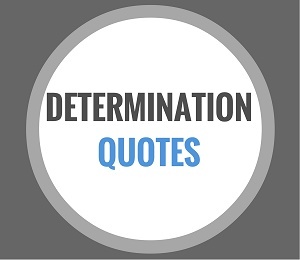 Successful people are very often those who steadfastly refuse to be daunted by disadvantage"
"Nothing splendid has ever been achieved except by those who believed that something inside of them was superior to circumstance." "Presidential leadership needn’t always cost money. Look for low and no-cost options. They can be surprisingly effective." 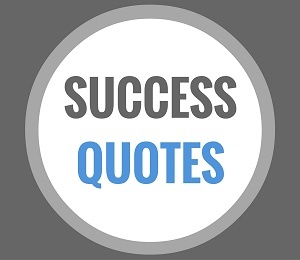 "Leadership is the activity of influencing people to cooperate toward some goal which they come to find desirable." "Anything worth doing, is worth doing now!" "Any business or industry that pays equal rewards to its goof-offs and eager beavers sooner or later will find itself with more goof-oofs than eager beavers." "There is a powerful driving force inside every human being that once unleashed can make any vision, dream, or desire a reality." 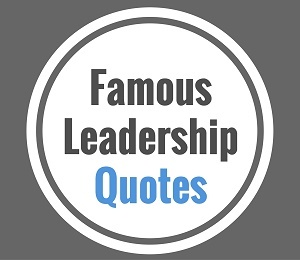 Having reviewed the preceding list of leadership quotes, no doubt one or two leadership quotes have got you thinking from a different perspective. 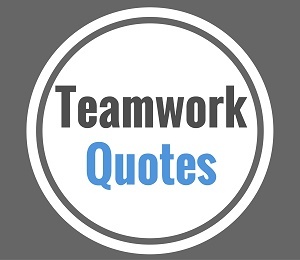 In fact, that's the whole point - to get you and your team thinking; to engage your mind and inspire discussion between team members. 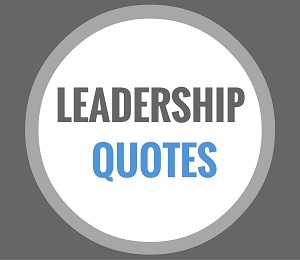 Leadership quotes are useful tools you can use to support your own vision and expectations to your team. 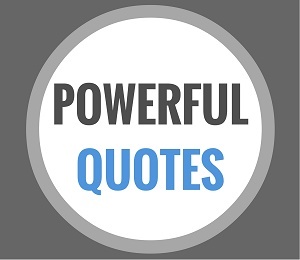 If you still haven't found that perfect leadership quote - don't worry, we have several pages on leadership quotations.We invite you also to check our our Leadership-Tools Pinterest page for additional leadership quotations. 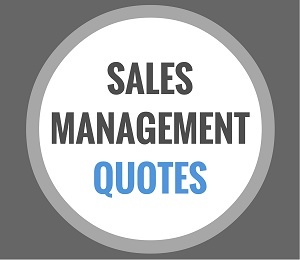 One quick word of caution: Use leadership quotes in your communications, but don’t overuse them. 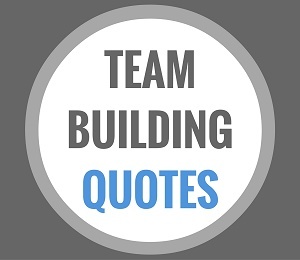 Whether you are the leader of a team, or a team member who aspires to lead, we hope you have found this page useful. 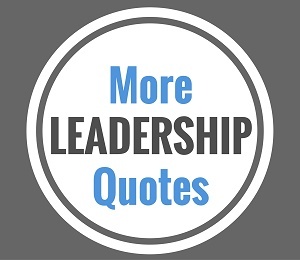 Perhaps you need quotations for other leadership related topics? Not to worry, here we provide several additional bonus links for more outstanding leadership quotes that can help to motivate and inspire.